Our customers typically work through a 5-step process with us in order to find and implement the best possible solution. “Minor” details can have a major impact – No matter how many telephone calls, web conferences or even face-to-face meetings held prior the trial, it’s impossible to cover every detail. Some seemingly insignificant details can have a significant impact on the outcome. Many of these details can only become apparent by being on-site and seeing, hearing and feeling the situation. Not everything goes to plan – Despite planning every trial thoroughly, in a live waste treatment environment, very rarely does everything go to plan. The waste stream may change, a piece of equipment may break, a key person may get ill and not be on-site… to name just a few. In most cases there’s a solution, but it requires being on-site in order to find a workable solution that still delivers a successful field trial. 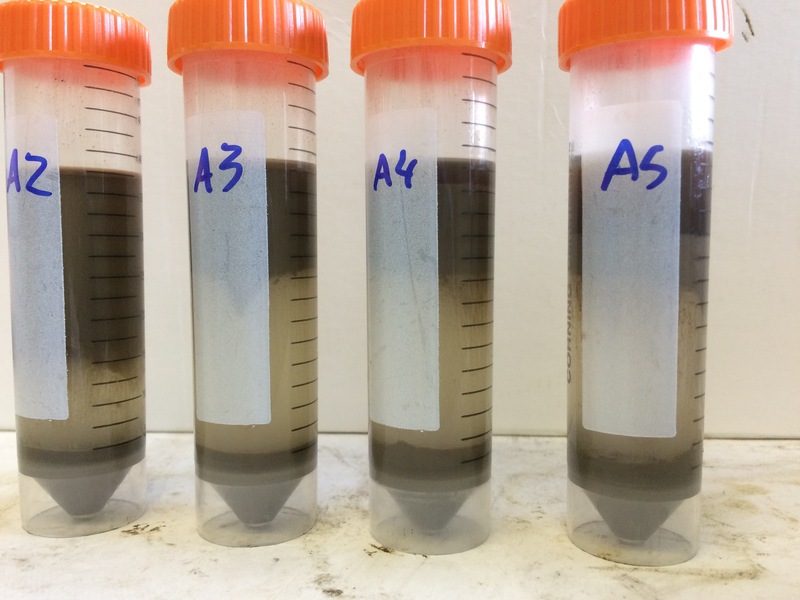 If at first you don’t succeed – Every oil sludge treatment situation is unique – the objectives, the equipment, the setup, the waste stream and the operators. Additionally, the SAS-ES microemulsions behave differently from other chemistries. With all of these variables, it is often the case that the first test during a field trial will not provide be the best result. However, because we are able to pull on thousands of past experiences and a detailed knowledge of how the products work, we can very quickly begin to make hypothesis as to what is going on and why. We can then modify and optimize the approach accordingly. Without being on-site this type of rapid testing and learning is more difficult. If you think we could help you, we would love to hear from you, get in contact and request a proposal for a SAS-ES on-site evaluation. Easy as that!